Different cultures have a different flare of the divine. Some venerate the equinox as a time of rebirth while others find virtue in being a gifted athlete. Still others believe that taking part in a good harvest is the height of a deity’s generosity. 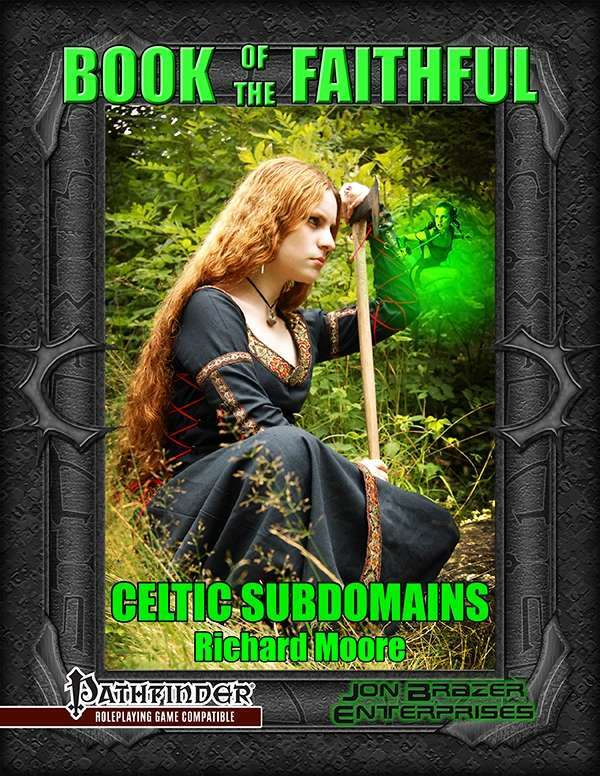 It is this touch of the divine that Book of the Faithful: Celtic Subdomains brings to your game. Bring the luck o’ the Celts into your game.